At the end of every year the American Bar Association publishes a list of the top 100 law blogs. Click here to view a list of the best from 2008. 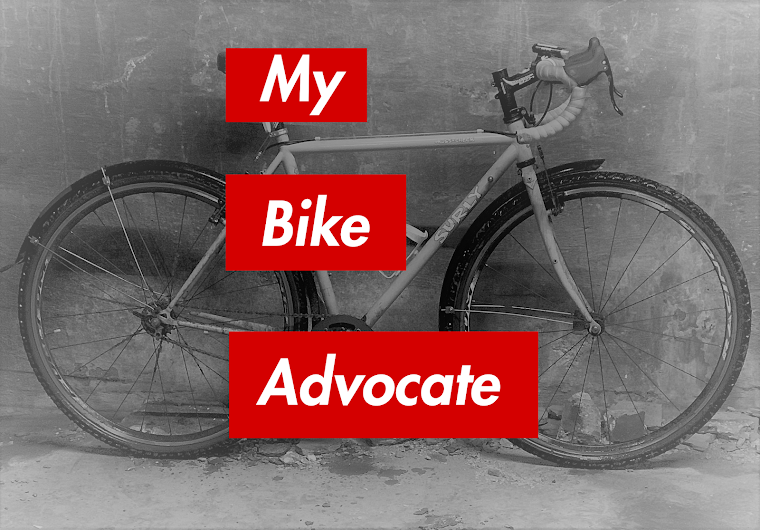 If you would like to nominate The Chicago Bicycle Advocate for inclusion on the 2009 list please click here. Thanks!